Wild Eggs opened its fourth Louisville location this past weekend, and in less than two weeks, it’ll open its first Wild Rita’s restaurant. The mod-Mex concept will offer an exceptional selection of tequilas that you can order by the bottle, and, like its sister concept, you can bet the menu will have tons of cool new twists. Oh, and in case the owners of both don’t sound busy enough, they’re opening their first Lexington Wild Eggs this week. Erika’s German Restaurant is officially closed. A sign on the restaurant’s door says the owner has retired. That leaves only one German restaurant standing, the outstanding Gasthaus. And soon there will be one. The owners of Sapporo Japanese Steakhouse & Sushi want out of their Fourth Street location downtown to work just on their hot as ever Bardstown Road spot. Why? No one’s saying, but the pace of business downtown never approached what it’s been for decades in the Highlands. Too bad, too, since the downtown restaurant is beautiful, spacious and easy to get to. 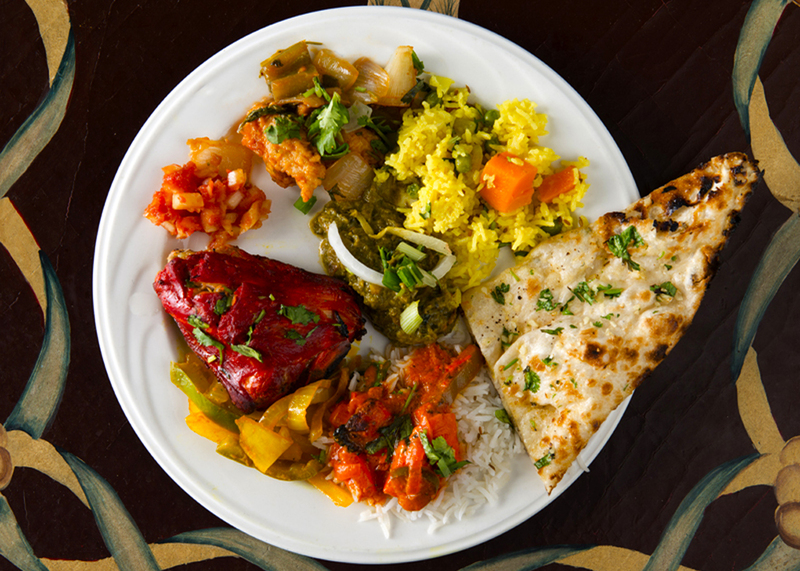 Sitar exits Highlands scene: Sitar Indian Cuisine has left the Bardstown Road building it occupied for about five years. The restaurant’s phone number is disconnected, putting an end to the low-priced lunch buffet of dubious quality.